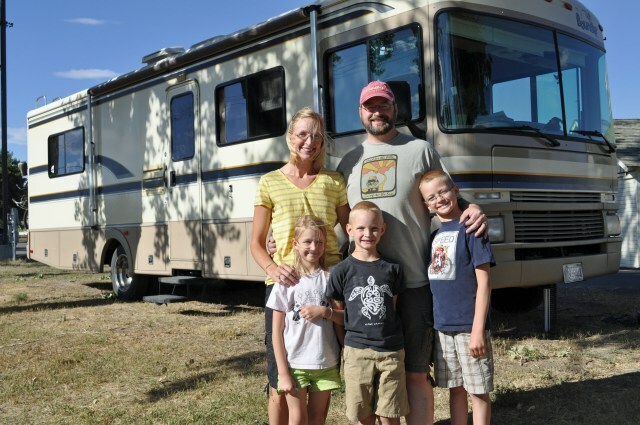 Since making the conscious decision to step off the treadmill and buy a vintage Airstream to live in and travel as a family, I’m amazed at how many others we’ve stumbled across who are pursuing a similar path. I am honored that you felt this worthy of reblogging. I wish you all the best with your preparations. It is an amazing life!